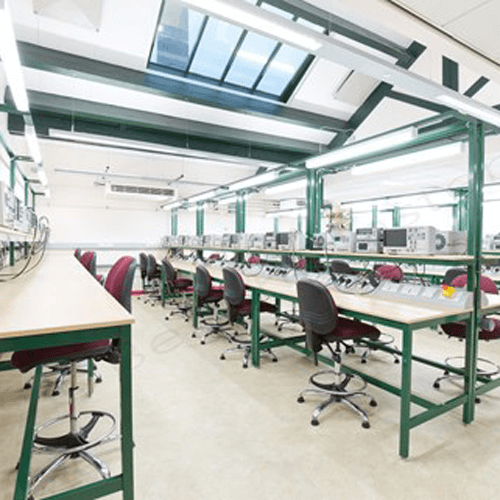 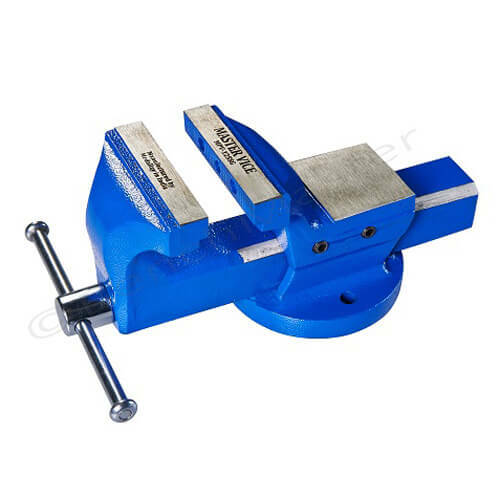 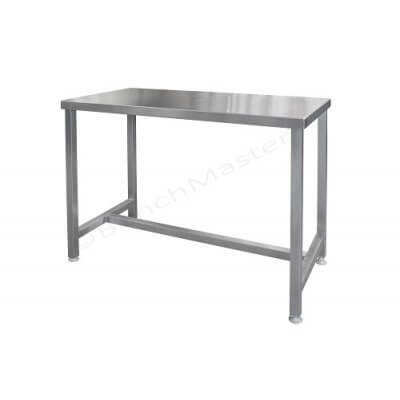 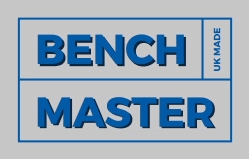 BenchMaster offer a practical and high quality stainless steel workbench or table for the food industry. 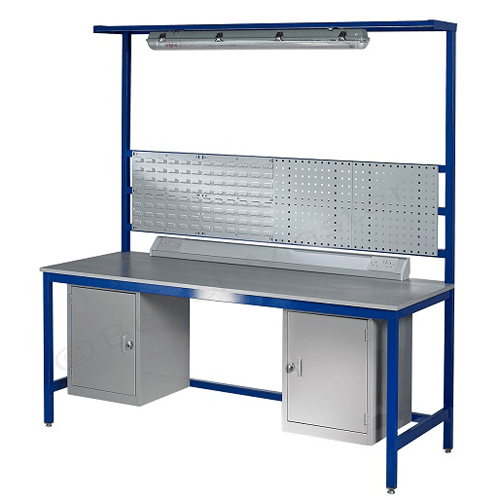 These stainless steel workbenches or tables are used for food preparation, storing of foods and places in a kitchen where hygiene is essential. 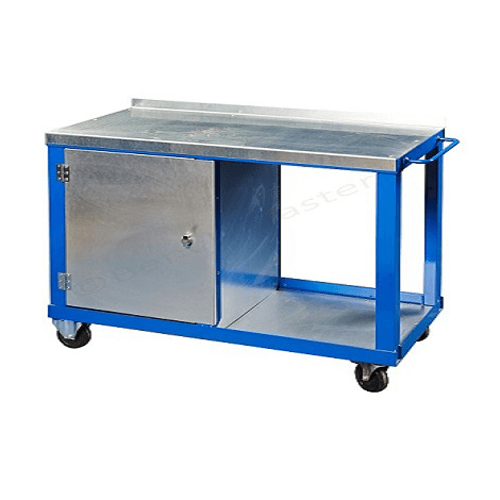 They are available in a number of sizes and configurations such as stainless steel shelves, stainless steel cupboards and stainless steel drawers.